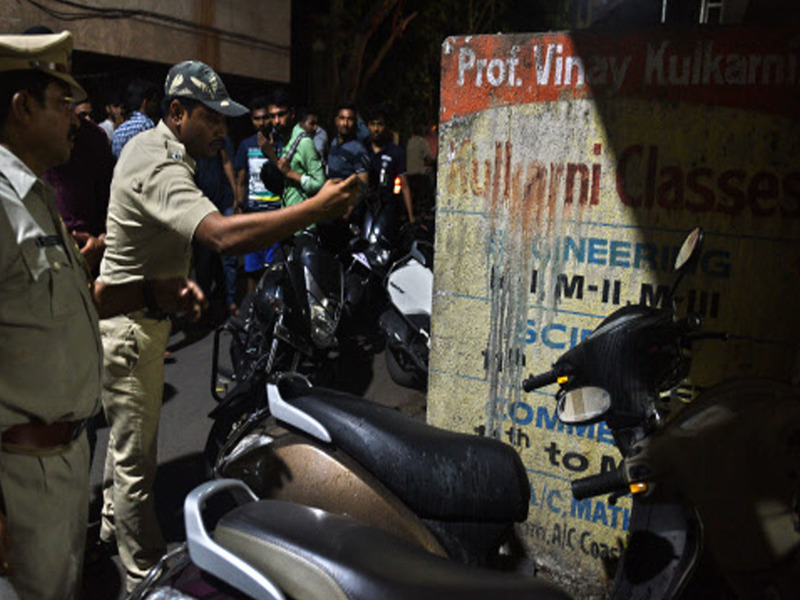 PUNE: High drama prevailed in the Sadashiv Peth area on Tuesday night after a criminal on police record attacked a youth with acid before opening fire on him. The assailant also fired at policemen chasing him before killing himself with a bullet in the head. 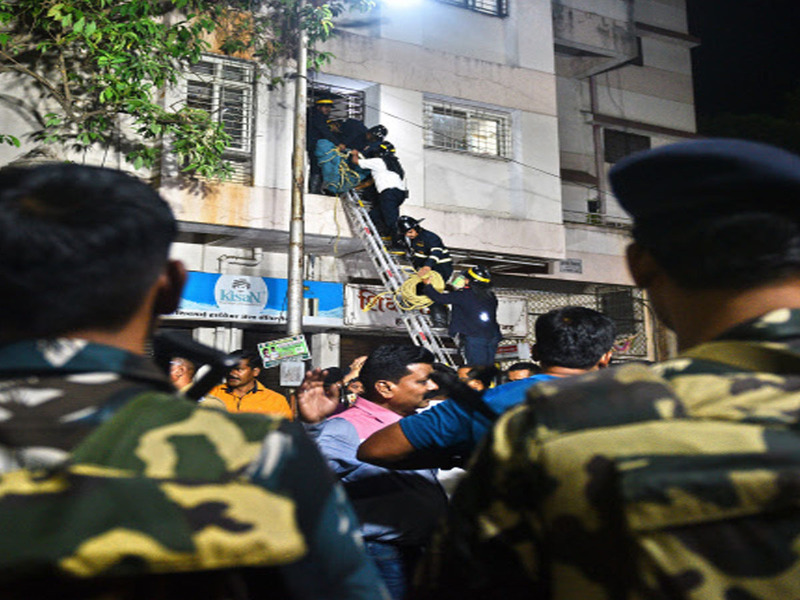 A crime branch officer said the criminal, Siddharam Kalshetty, walked up to the youth, Rohit Thorat, who was chatting with a girl near Swapnagandha society along Tilak road, and threw acid on him. “When a stunned Thorat tried to run away from the spot, Kalshetty opened fire at him,” he said. On hearing of the attack, police rushed to the spot. “Kalshetty began fleeing with the police on his heels. 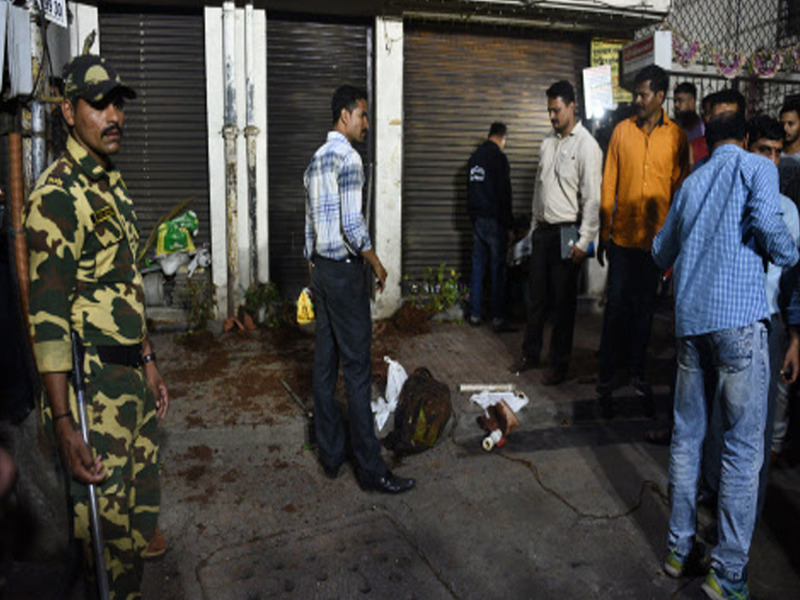 He entered Sai Prakash building on the Tilak Smarak Mandir road and fired two rounds at the police. Kalshetty then ran up to the terrace of the building and shot himself in the head. He fell into the duct of the building,” the officer said. 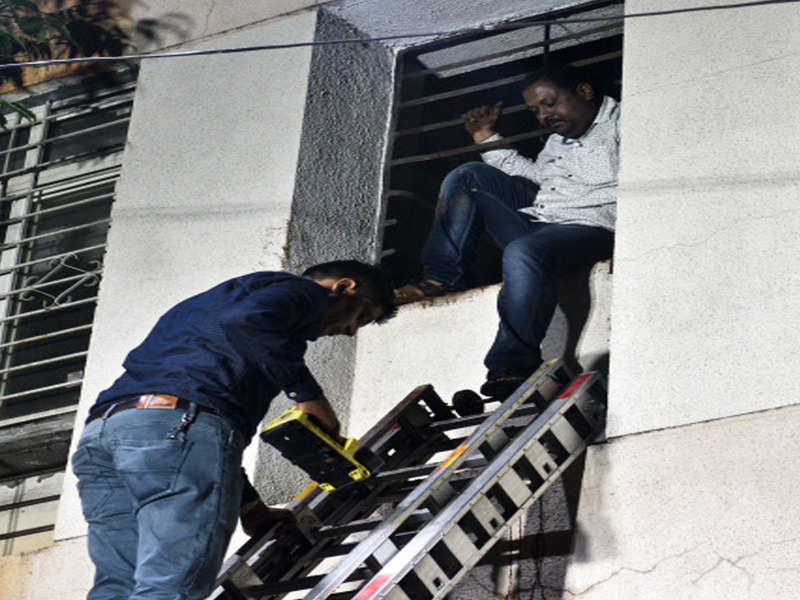 Additional commissioner of police Ravindra Sengaonkar said the fire brigade retrieved Kalshetty’s body from the duct. The police also recovered a firearm from the spot, he added. Thorat, who suffered severe burn injuries on the face, is being treated in the intensive care unit of a private hospital.